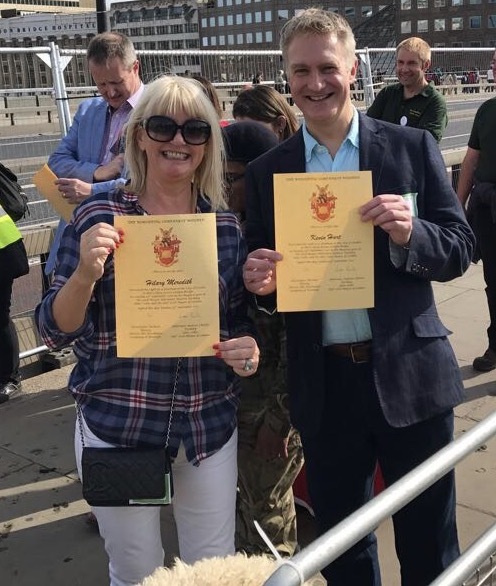 After becoming a Freeman of the City of London earlier this year, Hilary Meredith, Chair of Hilary Meredith Solicitors Ltd, took part in the great annual Sheep drive over London Bridge this weekend. The event, which raised thousands for the Lord Mayor’s Appeal, was launched by television chef Mary Berry. The Freedom of the City of London began in 1237 and is one of the oldest surviving traditional ceremonies still in existence today. Winston Churchill, Princess Diana, and Nelson Mandela are among the recipients of the Freedom of the City of London. Hilary acts primarily for armed forces service personnel, veterans and their families. She has successfully acted in a number of ground-breaking cases and has developed a reputation in public affairs and lobbying for the rights of the armed services personnel. She is currently campaigning against Government proposals to widen the scope of combat immunity to stop claims of negligence coming to court. 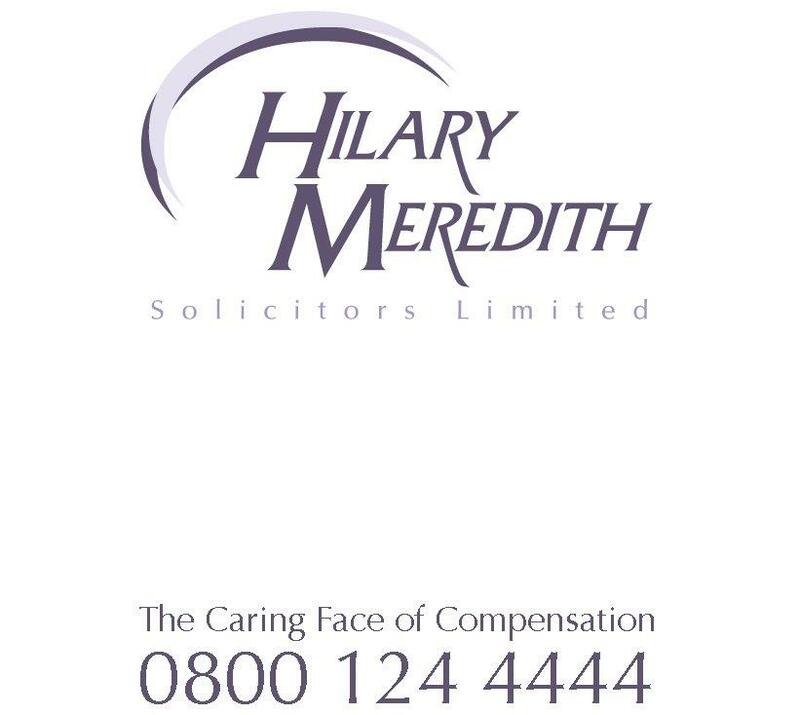 Hilary Meredith Solicitors opened in Wilmslow in 2003. The firm opened its London office ten years later and last year relocated its City base to 1 Mitre Court, Inner Temple, one of the four Inns of Court in London.